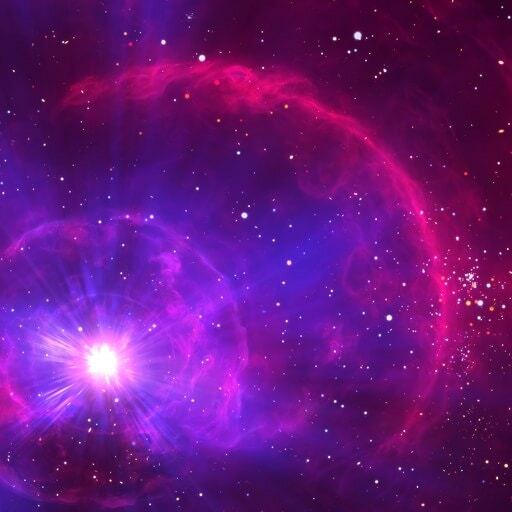 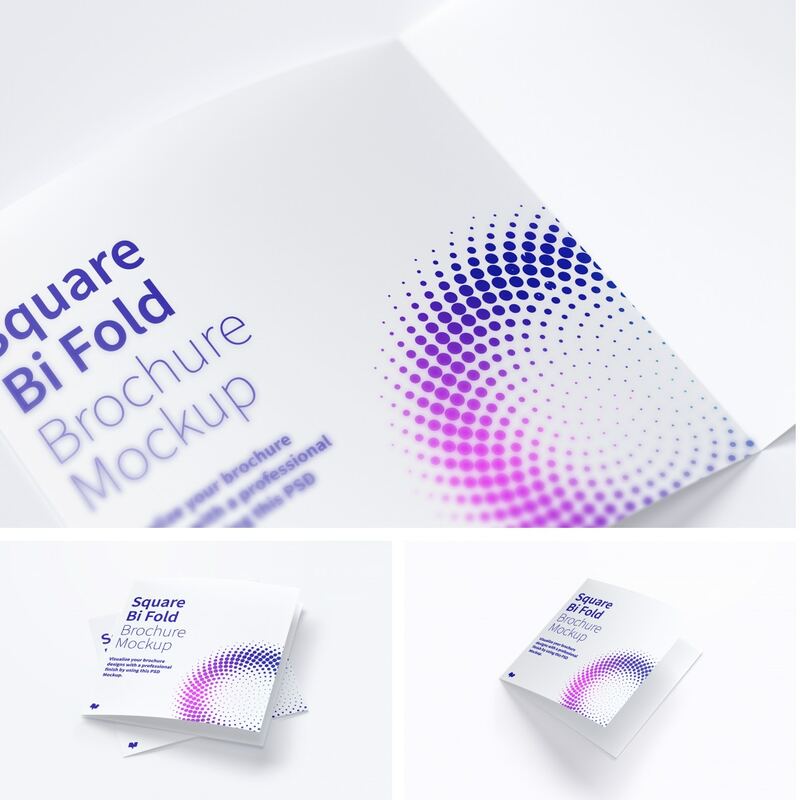 With this image, know where will fit your design. 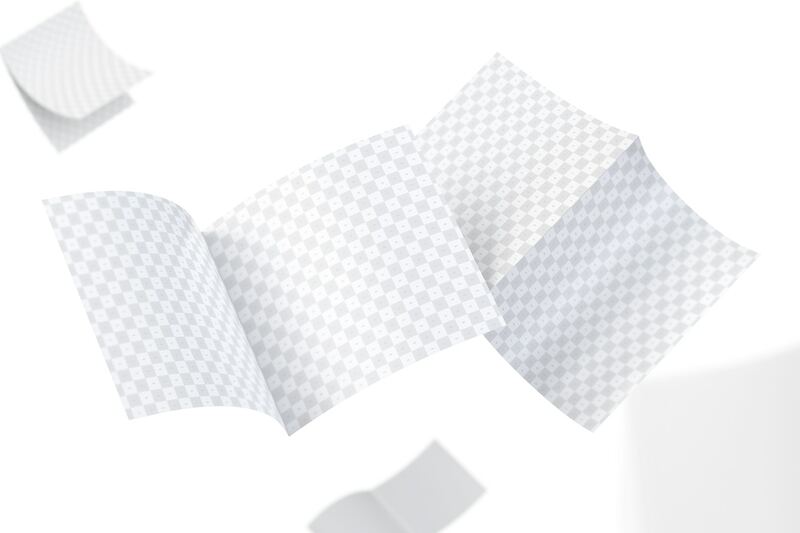 Turn your Spot Golden to a light colors. 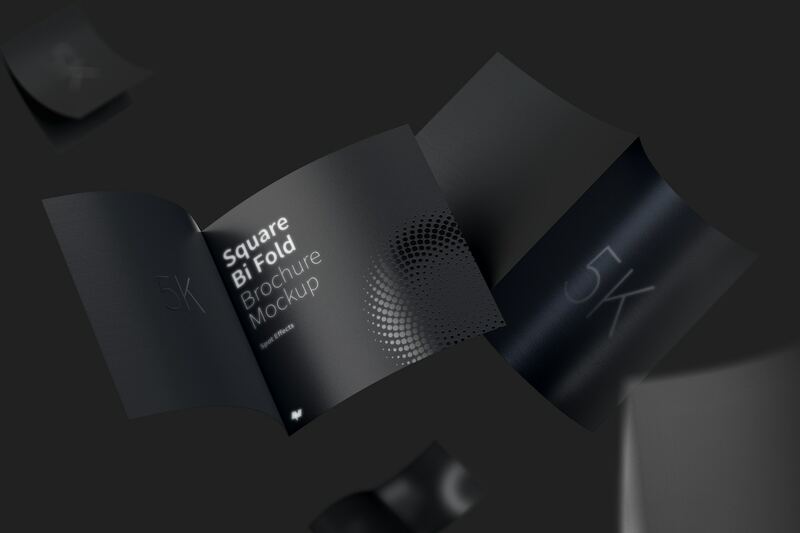 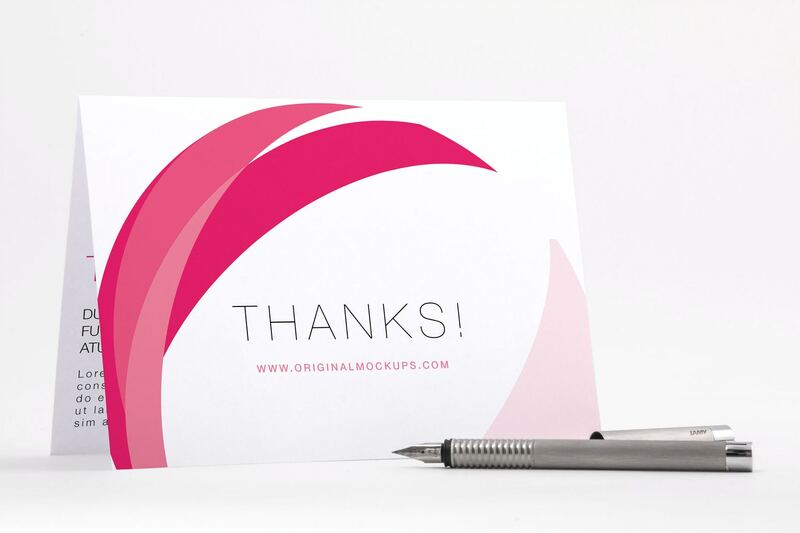 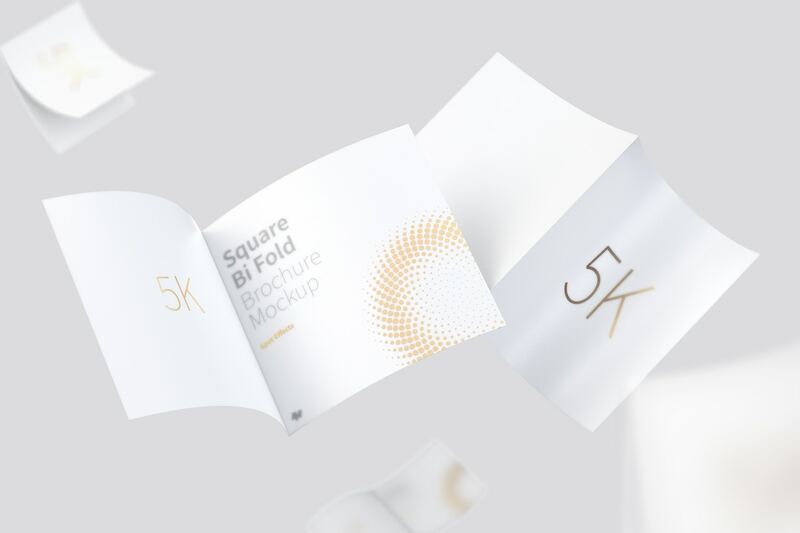 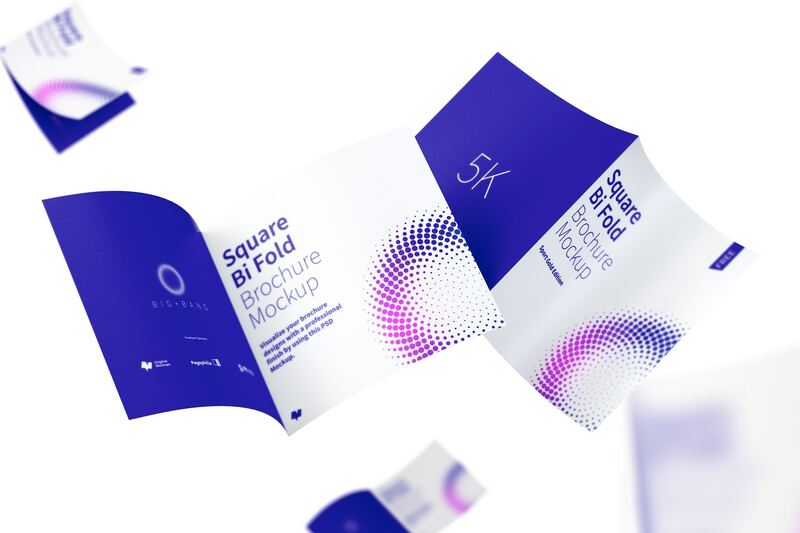 If you enjoyed it the FREE Square Bi Fold Brochure Mockup you will love this Premium edition because the 5k of high resolution will give you a presentation with the best quality for your artwork. 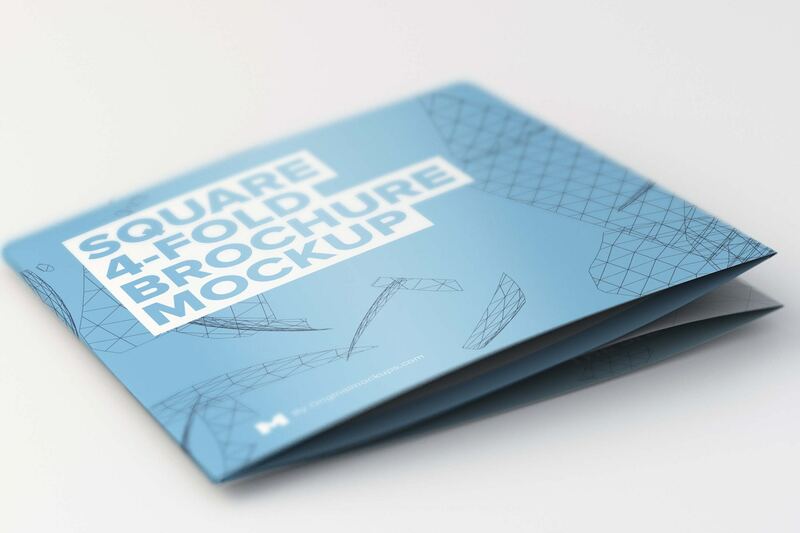 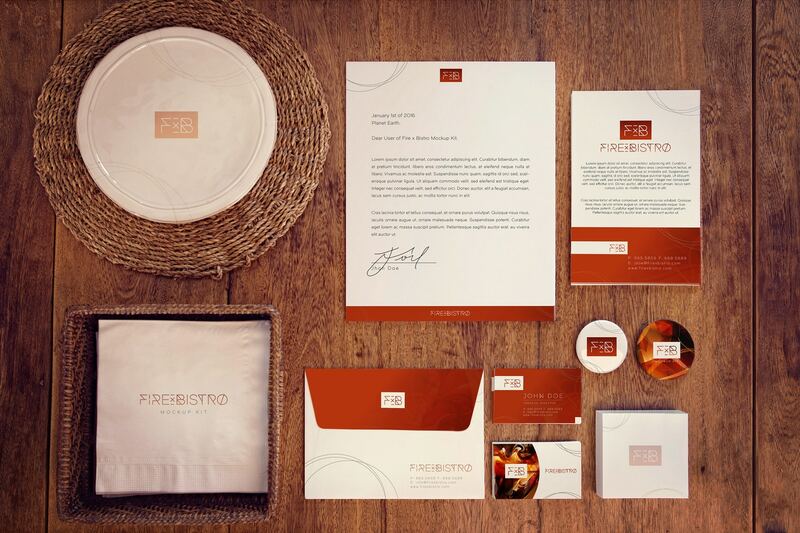 This creative and photorealistic scene has the Square Brochure floating and will help you to impress clients and get improve your portfolio. 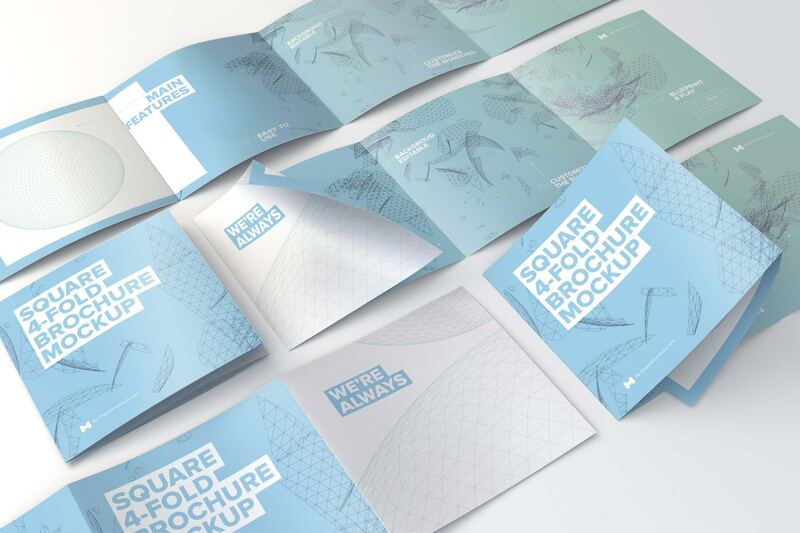 This piece has a medium size with 200x200mm, present the extern and inner pages. 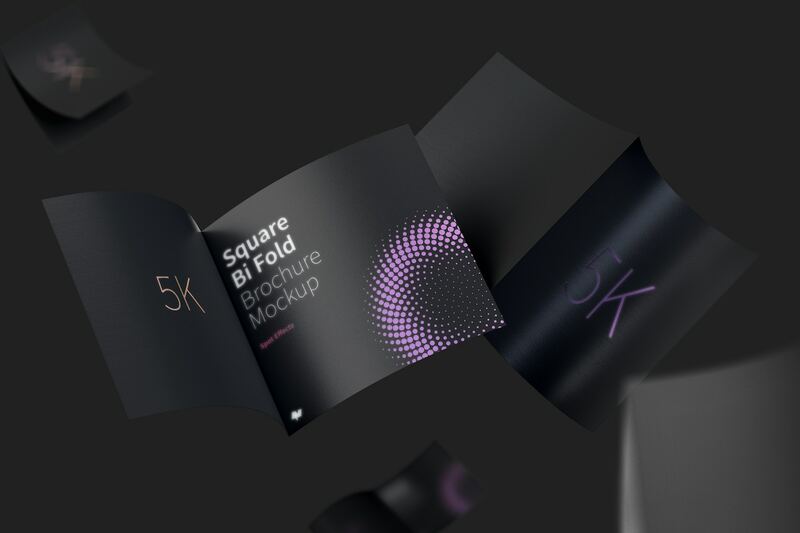 For the background, you can change colors and also make a good composition with the blur brochures floating. 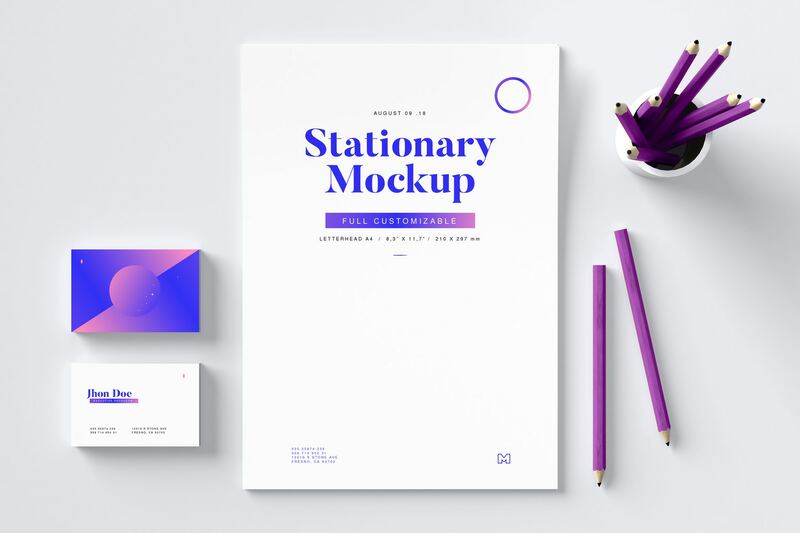 With the Blueprint & Play, only you need to use the actions to make the magic appear and make perfect and easy customization. 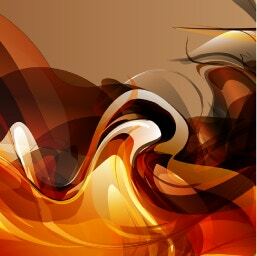 Please download the Action Pack and don't forget to read the pdf file in the zip to know how to use it. 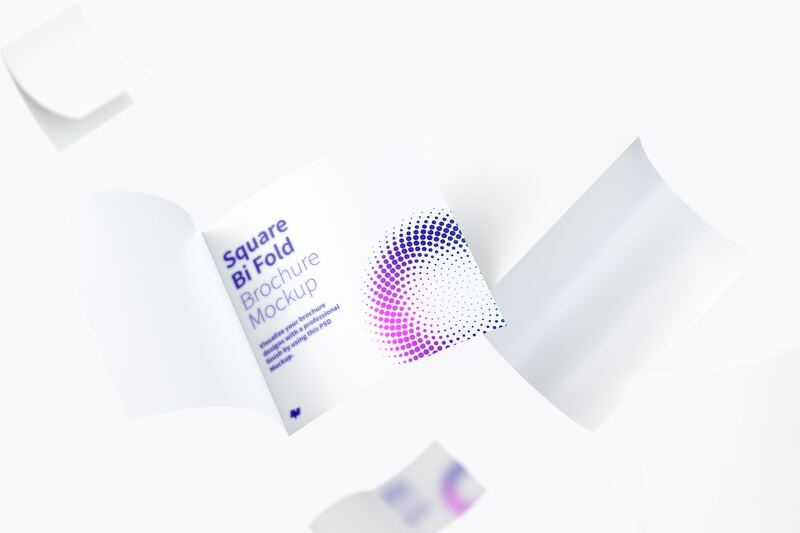 Do not stay with this single presentation, take look in the Pack for square bi folds and get it completely.